I participated in my first bike race in March 2011. I got the bug, badly, and raced again the very next day and just about every opportunity since then. I competed as an elite athlete in road racing, cyclocross, track and the occasional xc mountain bike event. 2015: Let’s take this show on the road! I raced in the US, Canada, Australia and Taiwan. – 15th TaiwanKOM (one of the hardest and longest climbs in the world). 2014: Raced over 40 races including 4 State Championships, 3 UCI events, 2 National Track Calendar races and 1 24-hour mountain bike race. – SILVER, Team Pursuit at the 2014 Marymoor Grand Prix, a National Track Calendar event. 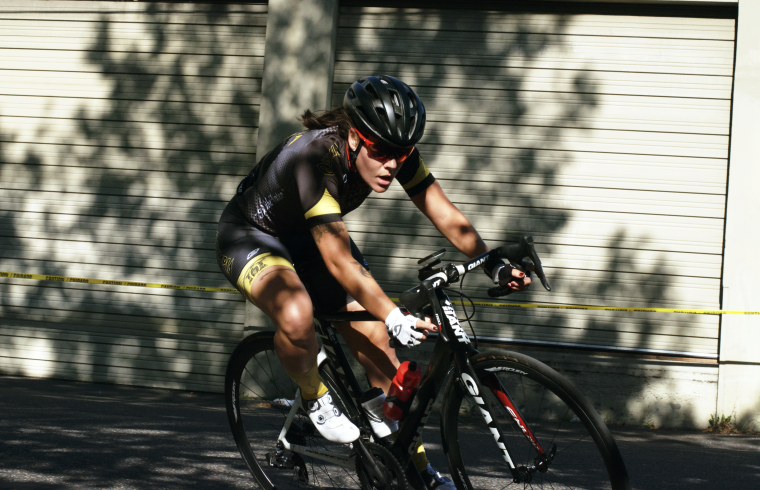 – 5th, points race at the 2014 Marymoor Grand Prix, a National Track Calendar event. 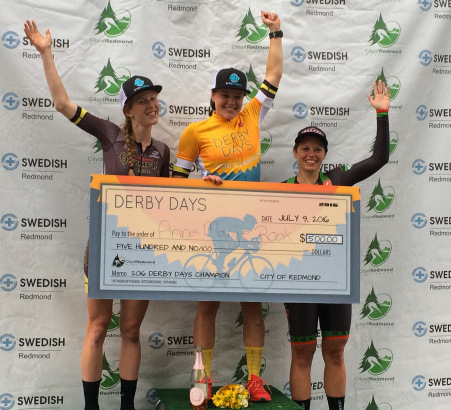 – 1st, Round the Clock 24-hour mountain bike race as part of a two-person team. 2017-18: Domestique & team captain. We had a very successful team as a year and I loved being able to serve as a lead-out, domestique and mentor. 2016: New team, great energy, lots of wins for everyone involved. – 12th, 2016 Single Speed Cyclocross World Championships – Read about it here!